Haiti is one of the poorest countries in the world, with 59 percent of the population living below the national poverty line. Still struggling from the effects of a 7.0 earthquake that struck in January 2010, Haiti has since experienced a cholera outbreak, a hurricane and a violent round of civil unrest. Further compounding these issues is the widespread poverty and lack of quality social systems. As Haiti is still working to rebuild, the country is putting long term development in place. However, many people are still living without hope, continuing to suffer from the drawn out consequences of political unrest and natural disaster. The earthquake that left at least 1.3 million of Haiti’s total population without a home left families that could barely afford to feed their children before completely feeling hopeless. Many Haitian families were giving up their children in the hope that someone will offer them a better life. 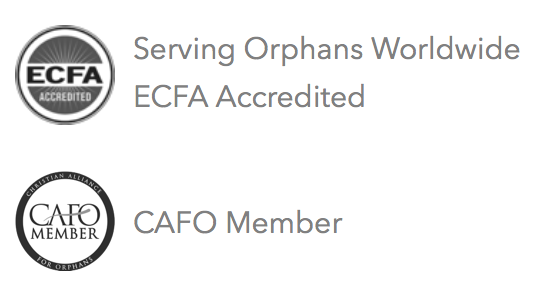 However, children abandoned or orphaned are particularly vulnerable to trafficking, starvation and disease. Amidst corruption, these children rely on good quality, christian homes like Hospice of the Children f Haiti to provide immediate relief from the harsh realities they would otherwise face.  Hospice of the Children of Haiti began in response to a need raised by the community because of the number of children abandoned as a result of poverty. The home opened its doors in May of 2010, and began taking in children. Now, over 30 children call Hospice of the Children of Haiti home. The purpose of the home when it started was to protect these children from the extreme vulnerabilities they would otherwise face. 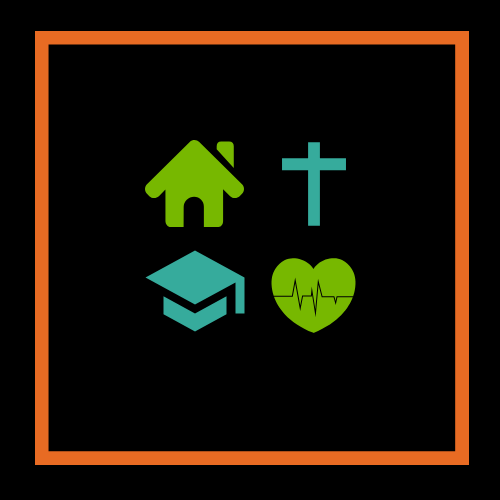 Children are referred to the home for many reasons including abandonment due to poverty, death of parents, abuse and parents too ill to provide care. Hospice of the Children of Haiti is located in a rural area, approximately 10 km from the nearest town. The home is spacious with plenty of room to accommodate the children. Currently, they are working on a new boy’s dormitory. All of the school aged children are enrolled in a private school that is located approximately 7 km away. They are transported there safely by a vehicle owned by the home, or by foot on a nice day.